Our composite doors don’t warp. In fact, they don’t suffer with a lot of issues that traditional timber or uPVC doors have such as warping, discolouration, contracting and more. The way in which Endurance composite doors are created means that they won’t have issues with warping due to the advanced manufacturing techniques and state of the art technology that we use. Traditional timber and uPVC doors tend to warp due to exposure to moisture. With the correct elements and finish, a door can look brand new even years after being installed. Endurance composite doors are created using a combination of materials, each chosen for their specific properties to result in a superior door that is strong, durable, thermally efficient, secure and aesthetically pleasing. Most commonly, timber and uPVC doors are installed and after some time the moisture inside them evaporates, resulting in shrinkage and warping. The way in which our composite doors are created counteract these issues and make for a weatherproofed and durable solution that will last the test of time. You won’t have to worry about leaks, draughts or water ingress. 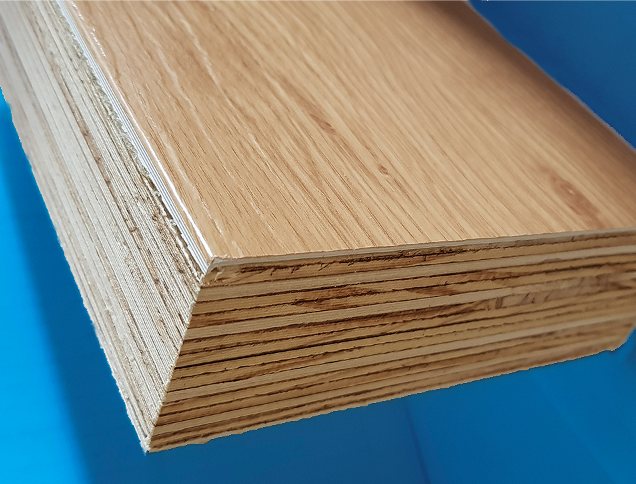 Our 48mm thick solid timber door slab is made up of 17 engineered timber laminates, resulting in an unrivalled profile that is 10% thicker than other composite doors. You will be investing in a door that is strong, robust, extremely secure and exudes the look and feel of authentic timber. You don’t have to compromise on functionality over style with the exceptional Endurance composite door range. The Country Collection, Classic Collection and Urban Collection each features an extensive choice of designs, styles and finishes to choose from to make the perfect first impression of your property. You can invest in a stunning solution that will look good even after heavy or frequent use. 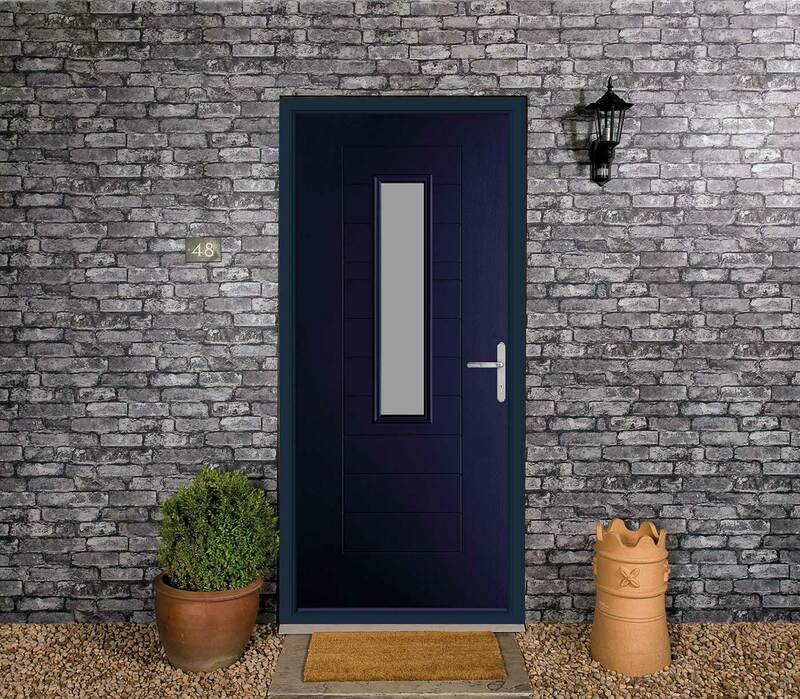 As of recent months, Rockdoor and Solidor have been bombarded with an influx of negative reviews regarding the warping of their composite doors. Unfortunately, these negative reviews are playing an effect on the suppliers and installers as opposed to just the manufacturing brand. We feel that as a manufacturer of composite doors ourselves that the issue should solely rely upon the brand. If the doors were manufactured to the industry standards that are claimed, then there would not be a composite door warping issue in such a short space of time. Rockdoor, in particular, has received a review regarding in installation of a Rockdoor from SRJ. However, SRJ has had to take the brunt of the review when in fact, the issue lay solely with the door itself, not the installation. As the customer mentioned, SRJ is a trusted installer of Rockdoor: however, due to this badge, they are now marked as a poor installer by this customer. SRJ is the supplier and installer of the Rockdoor brand, meaning that they only install a door that has been prior built. 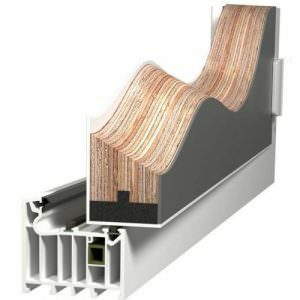 The issue of the door warping is inevitable due to the door itself, not the installation process. 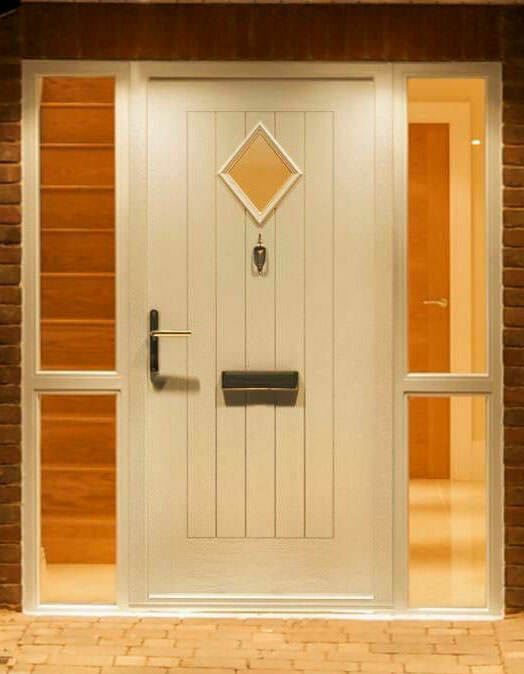 Solidor composite doors are commonly known as one of the top leading composite door manufacturers. 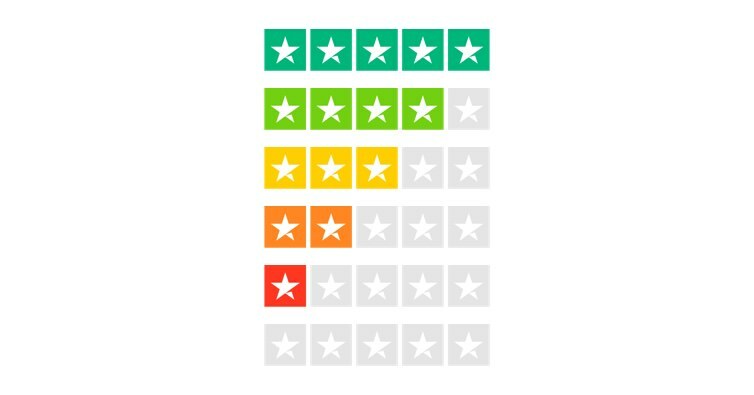 However, after looking among reviews, we have found that with an average rating of just three stars on TrustPilot, they have a range of negative reviews regarding the warping of their doors. One Solidor review found a customer that claimed their “Door warped after three months”. Unfortunately, the review revolved around the installer. After having to go through the trouble of having an installer out to fix the issue, they are unhappy with the result, as they have been left with a 5mm gap due to warping. Solidor composite doors have a 10mm bowing tolerance, significantly higher than our doors. With a 3mm bowing tolerance, our composite doors will not leave customers feeling unsatisfied after just three months. What is the Cause of Door Warping? Most commonly a door is installed and there are no issues for a short period of time. During the winter however, you’ll find that causes of warping become more apparent with the central heating being used more and therefore drying out the moisture from the air and the content of the door. This is when warping or contracting begins to show. Warping occurs when a length of wood is exposed to changes in moisture and temperature over a long period of time, causing it to expand and contract against the grain. Because our Endurance composite doors are created using a fusion of different materials, the warping issue is eliminated as gaps aren’t able to form around the edges and draughts aren’t able to penetrate through into the home. Endurance composite doors don’t suffer with warping as they are created using premium quality materials and finished with a high quality laminated door skin. This skin weatherproofs your door from adverse weather conditions, scratches and dents. It also means that your home is watertight, no matter the weather. Whilst our composite doors may mimic the appearance of timber doors, our composite doors will not warp like they do. Instead, you’ll find that when your composite door has been installed, your home will be warmer for longer, your energy bills will be lower, and your carbon footprint will be reduced. This is why Endurance composite doors are such a worthwhile investment, giving you all of the above features and benefits as well as helping you to save money over time and reducing your living costs, they are extremely cost-effective. Our doors are made up of 17 laminations with a solid timber core. We use BBA accredited, engineered LVL (laminated veneered lumber.). Our 48mm thick core offers exceptional stability and eliminates the possibility of warping over time. Each door is manufactured with an integrated Moisture Barrier System in the base of the door which protects your door from water damage, delamination and maintains its integrity. We use a laminated door skin with a highly weather proof and durable acrylic layer, offering exciting vivid colours and luxurious wood effect designs that perfectly match the door frames into which they are installed. All of our doors are finished with a foiled 3D Cool Skin that features an embossed woodgrain texture to offer a surface that won’t crack or fade. Available in 16 colours ranging from neutral shades to bold brights, you can create a composite door solution that is colour lasting and will continue to look great even after years of use. Once you’ve selected the style, and design of your new door and applied your preferred colour you can add finishing touches to your composite door with a wide selection of hardware and security options. Select from handles, knockers and letter plates to personalise your door and make it your own. With 7 hardware colours to choose from including Gold, Graphite, White, Antique Black and Chrome you’ll be spoiled for choice when it comes to putting the final touch to your composite door. Created to blend into the surroundings of your property and to complement your existing décor, you’ll be pleased with the finished result. The Endurance door has a solid core unlike others. With 48mm thick cross-bonded veneered laminated timber door lead, Endurance doors deliver lateral strength and unrivalled stability. We use Kerto LVL for our solid core, a material which is incredibly strong and dimensionally stable timber beam. The makeup of our solid core is designed so that it can be cut to any height or width without affecting its integral strength. Our solid core competitors use cores that incorporate less dense mixed species woods with a stile and rail subframe. The core’s strength comes from the outer subframe in these doors. A narrow or short door involves cutting into this subframe and cutting away the strength of the door. These doors don’t always hold their shape when facing the temperature changes of British weather and central heating. We are so confident in the quality of our Endurance composite door we offer a 3mm bowing guarantee on our doors.